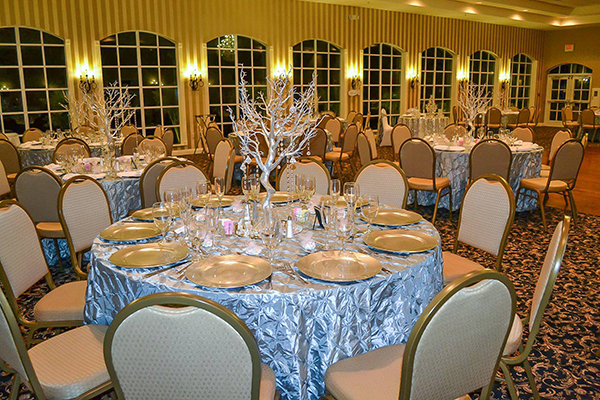 Silverthorn Country Club offers the most elegant setting in Hernando County for any occasion. Our rooms accomodate from 20-300 guests. Breakfast, lunch and dinner services available 364 days a year. 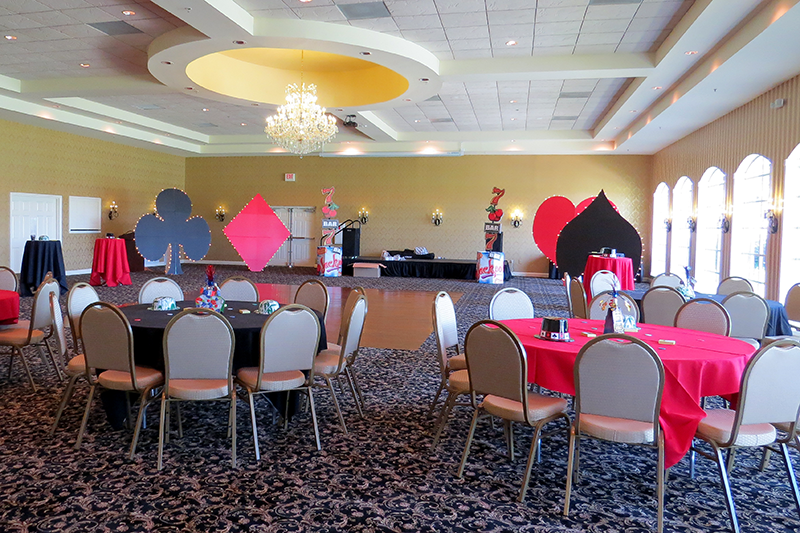 Our certified chefs and professional service staff will ensure that your function is a raving success! Personalized special menus are tailored to meet your specific needs. 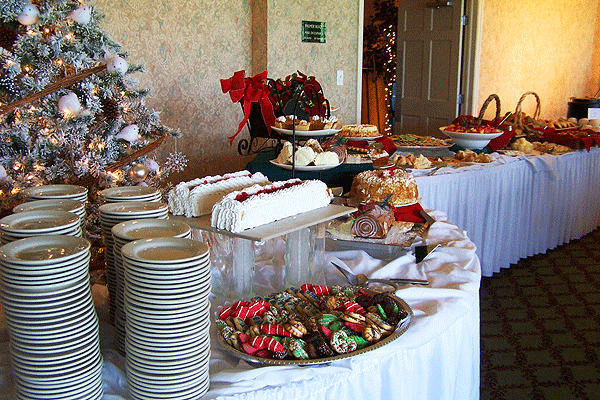 We offer a wide variety of specialty cakes and pastries for any occasion. 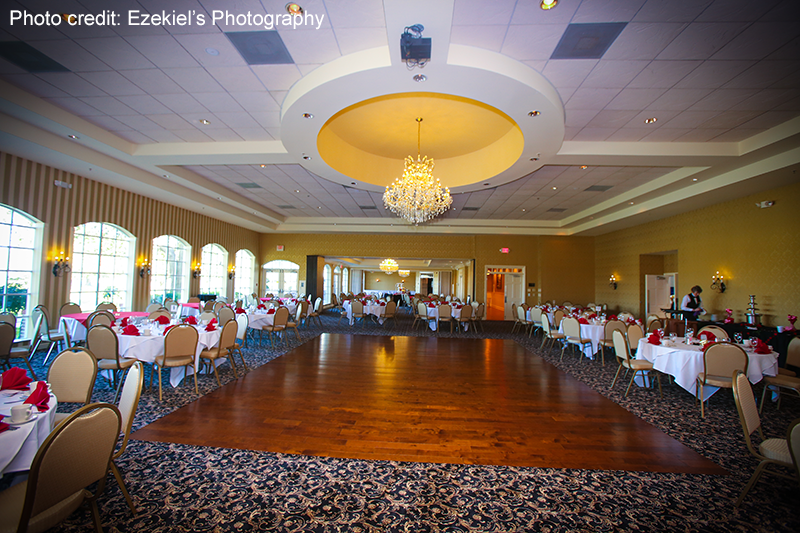 To have a banquet package sent to you, please fill out the form below.